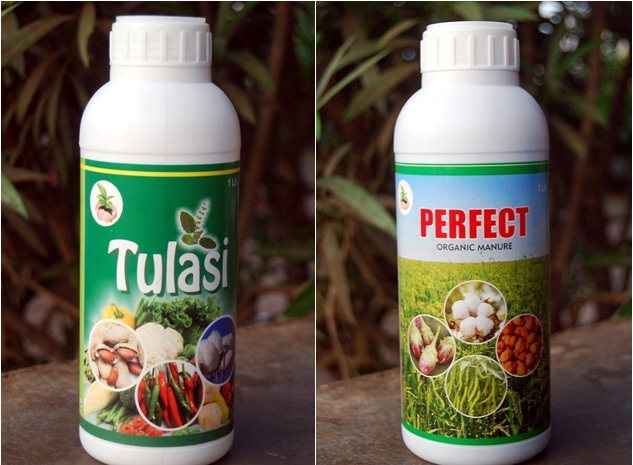 Tulasi is used as growth promoter for all crops. Such as paddy, cotton, vegetables, etc. Both are purely organic and chemical free. 250 ml required for one acre.